DES PLAINES, Ill. (WLS) -- It's a Mother's Day gift that will keep on giving and giving - a Des Plaines mom won $4 million from a lottery scratch-off ticket! 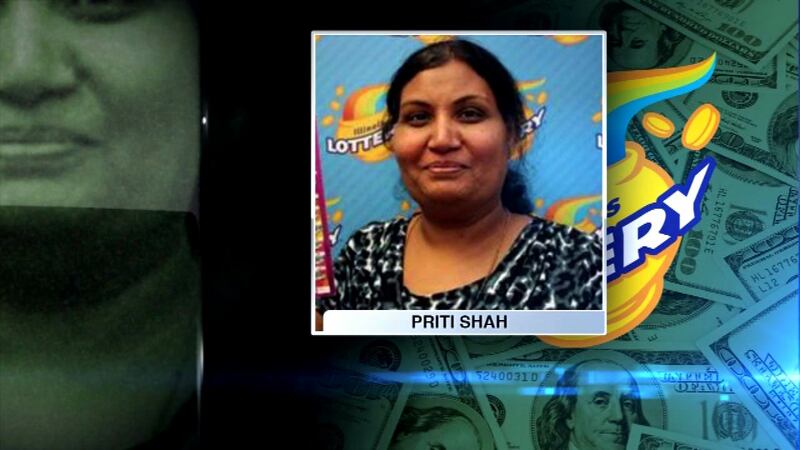 Priti Shah says she got the $100 million Money Mania Ticket from one of her daughters. Shah will get $200,000 annually for the next 20 years. She says life is about to get a lot easier.